Welcome! The following districts have openings for Library Media Specialists in the 2019-20 school year. In SC, certified school librarians are required in all schools according to state law. Media Specialists have also been designated as a Critical Needs Area in 2019-20 and are eligible for the Teacher Loan Cancellation Program. Link to State Department of Education for more information on Library Media Specialists. See the State of South Carolina Visitors Page for more information about our diverse state. Disclaimer: Postings are not monitored daily. SCASL is not responsible for the validity of the information. 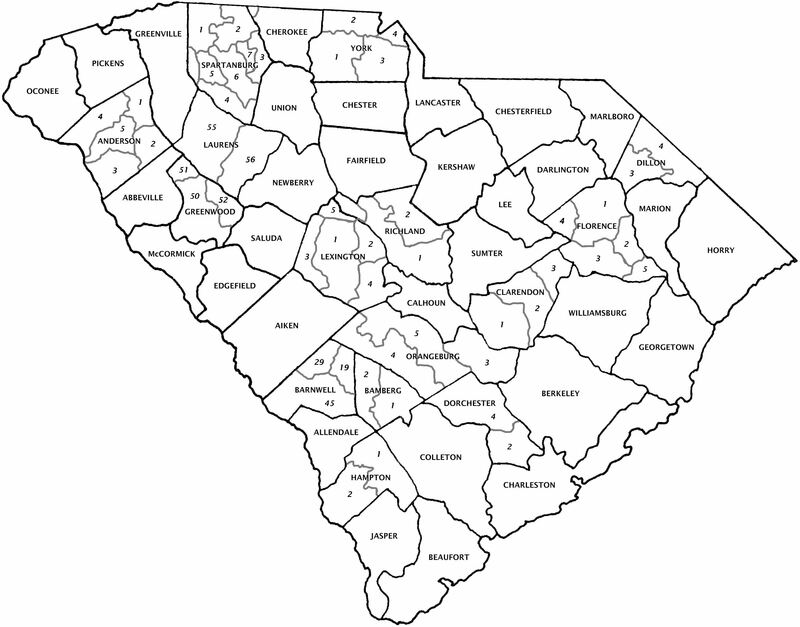 Map courtesy of South Carolina Department of Education. A list and link to all DISTRICTS can be found at the State Department of Education.